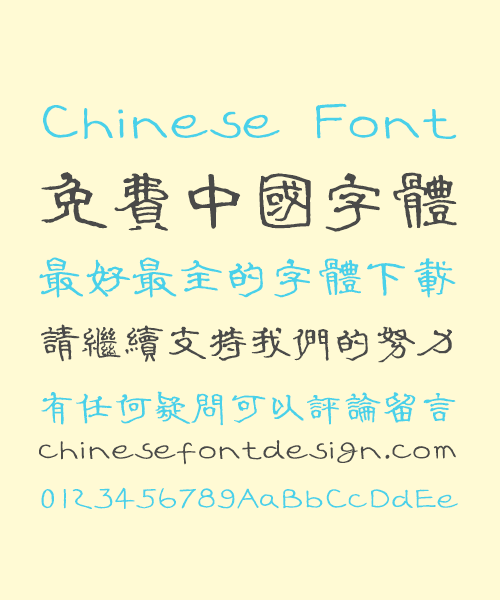 This is a rare Chinese official script font style, most of them are used in the traditional Chinese culture with the propaganda. Warning again! This font does not allow any commercial activity to happen! In addition to the special instructions, other fonts are not allowed to use business!